Beaconsfield is a gold-mining town in the heart of the Tamar Valley Wine Region with a past tinged with stories of gold, wealth and survival. Located on the western banks of the Tamar River, Beaconsfield was once Tasmania's richest gold town with a mining heritage that continues today. The Beaconsfield Mine and Heritage Centre shares the tools of the trade, the stories of the past and reflects on the 2006 mining disaster when two miners were trapped one kilometre underground for 14 days after a dramatic rock fall. The exhibit includes a breath-shortening multi-sensory simulation of the 2006 disaster. Beaconsfield also has some architectural gems, including the beautiful timber Holy Trinity Church. Nearby, nature abounds at the nearby Holwell Gorge reserve, 10 km south of Beaconsfield, with tall trees, waterfalls and a scenic walking track. The town is also close to some of Tasmania's best cool-climate wineries, Narawntapu National Park, Greens Beach and all the attractions of nearby Launceston and the Tamar Valley.  Beaconsfield is a 40-min drive (41 km) north from Launceston.